The Foundation Club is delighted to present a demonstration of a Bristol Third Degree. This spectacular ceremony will be held on Saturday 28 April at Croydon and District Masonic Halls, in the presence of the Provincial Grand Master, R.W. Bro. Ian Chandler. Hosted by Crescamus Lodge, No 7776, St Augustine Lodge will travel from Bristol to deliver a unique demonstration of their workings which is not to be missed! The Province of Bristol consists of 37 Craft Lodges – all of whom strive to perform the three degrees of Craft masonry to the highest standards. Ritual books are banned during their ceremonies and therefore each degree is performed by memory. Warranted on the 15th April 1905 and granted a Centenary Warrant in 2005, the St Augustine Lodge was established as a musical lodge, the name chosen by the Founders due to the neighbourhood of the Bristol Freemasons’ Hall being closely associated with St Augustine. 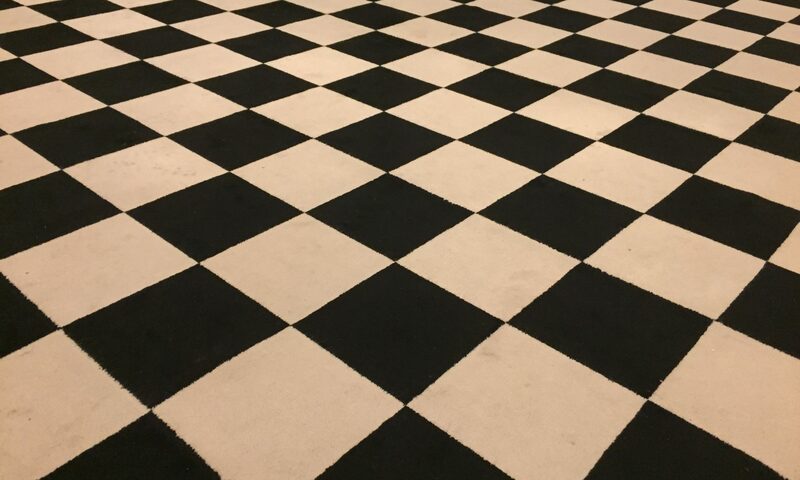 Tickets are strictly limited and all Master Masons upwards are welcome to experience the unique ritual of a Bristol Lodge. This ceremony is spectacular and all new and established Brethren should attend to witness this dramatic and special demonstration, which is not to be missed! Tickets are £35.00 each and include the festive board. Alternatively, you can attend just the meeting for £5. All proceeds will go to Masonic Charities.